The second floor of Penelope's shop is a beautiful, well-lit, open gallery space where exhibitions from hand-selected local and European artists frequently rotate. 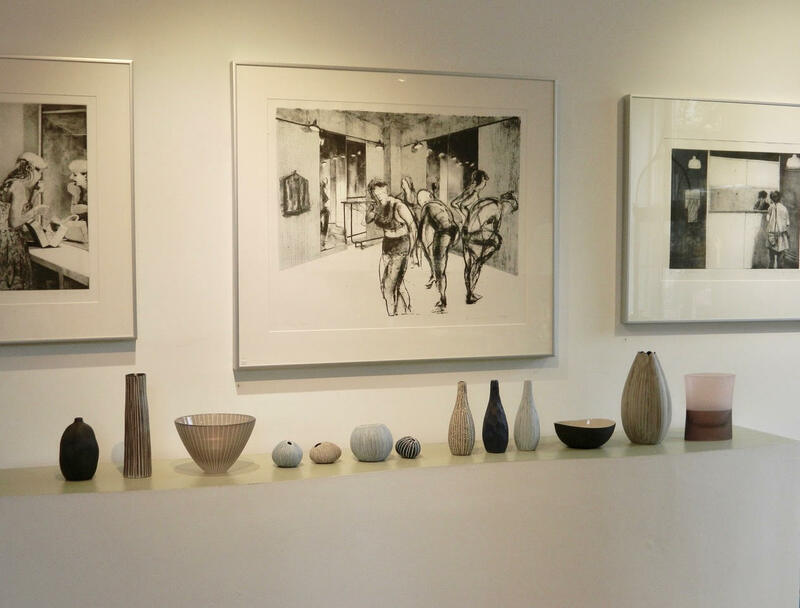 Prior exhibitions have featured artist such as Mia Sarosi's ceramics and Joan Dix Blair's woodblock cut prints, along with many others. 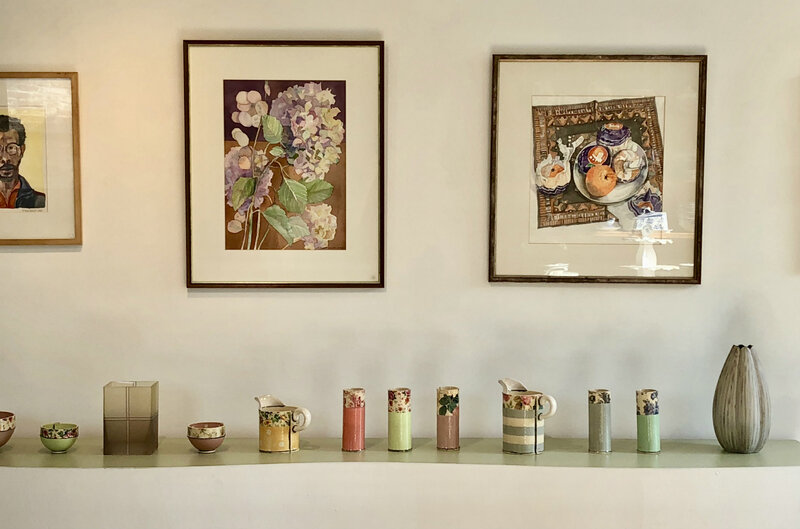 British ceramic artist Virginia Graham is featured with watercolors by British architect Noel Wurr MBE FRIBA in the upstairs gallery. 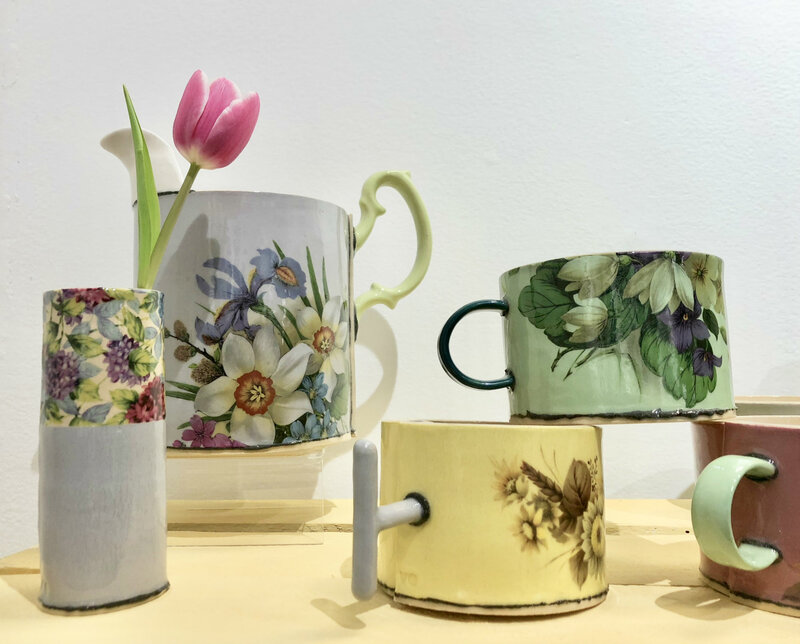 Virginia's ceramics are an eclectic amalgamation of nostalgic form and imagery, transforming the ordinary past by drawing on a wide range of English/British domestic traditions. 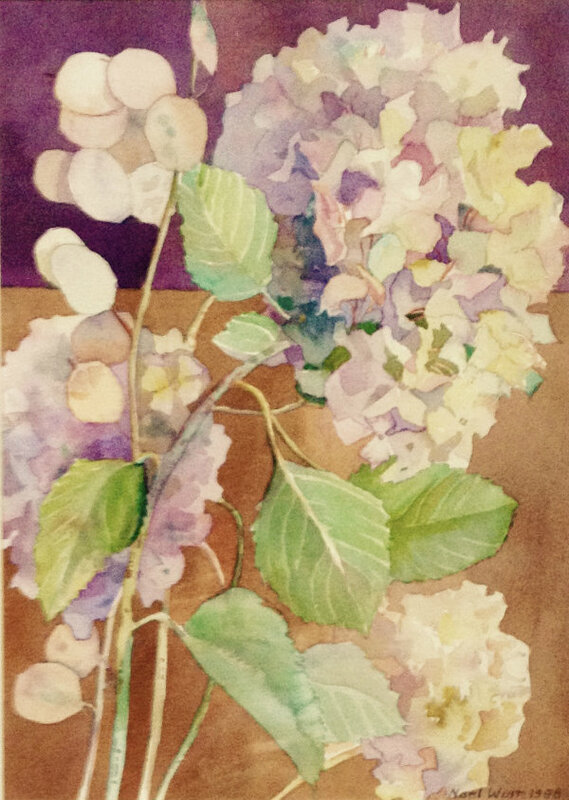 Noel Wurr practiced architecture post war till the mid 1980's and took up watercolor painting in her retirement. Both artists offer a colorful "dimension" for the darkening evenings of autumn. 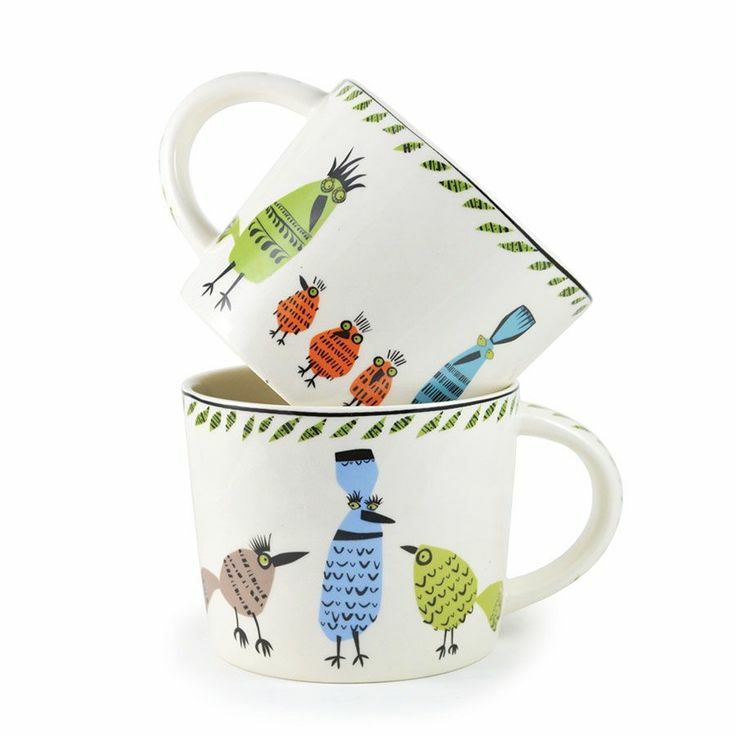 Starting Friday, November 3rd, 2017, we will be opening this month's exhibit of UK ceramicist & Wiltshire-grown maker and illustrator Hannah Turner. 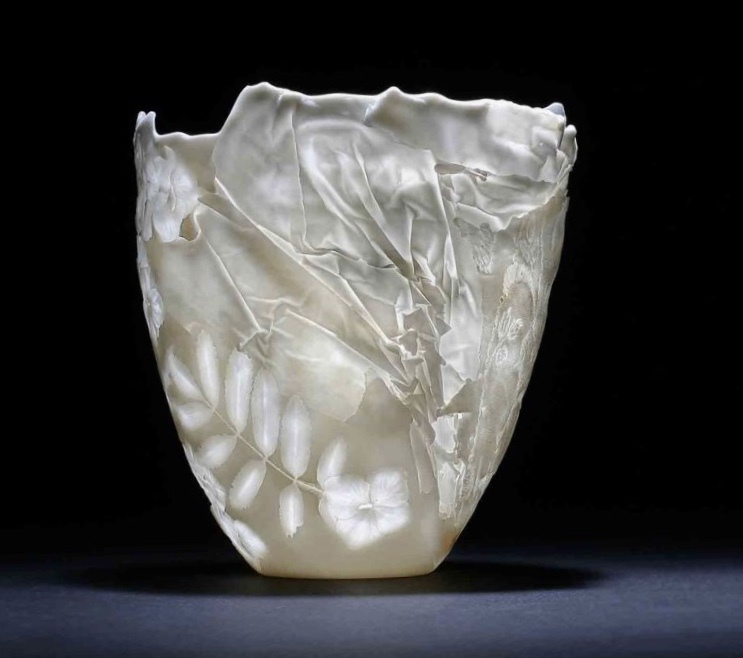 Turner began her career sculpting small ceramic animals and she still predominantly takes inspiration from nature. 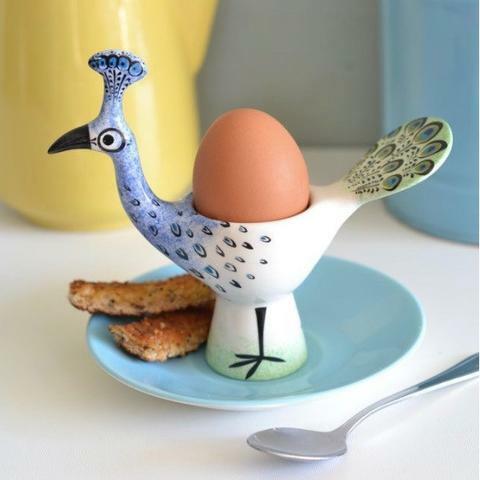 She crafts mugs, salt and pepper pots and other tableware that are perfect whimsical gifts for Thanksgiving and the holidays. Established in Thailand, Art Floral's organic ceramic vessels are all made to have a beautiful subtle earth tone color scheme. These colors perfectly compliment Penelope's own glassware, as well as the gray scale of Penelope's current exhibit of her own etchings, lithographs, and photographs. 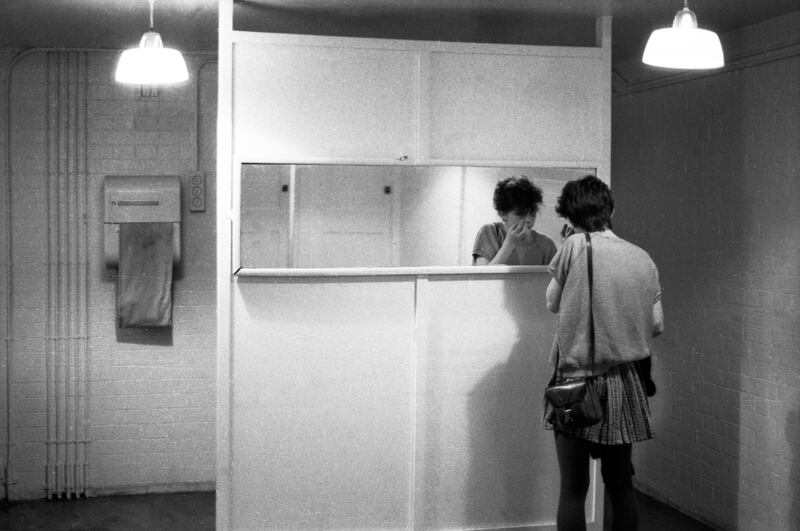 A series of etchings, lithographs and photographs produced during Penelope’s postgraduate year at Central school of Art in London will be on display through June & July in co-operation with the Southern Vermont Dance Festival. This current exhibit includes some additions and deletions from the previous showing of this collection in 2016. These prints were inspired by Penelope’s photos that she captured during her time in London in the early 1980s. The pieces “The Dance Center” and “ Her Reflection” were displayed as part of the ROYAL ACADEMY OF THE ARTS exhibition in London.